Four new designs for Summer 2018: 4th of July, Red Letter Day, Garden (all 16 oz. ), and our 11oz. Summer cup. 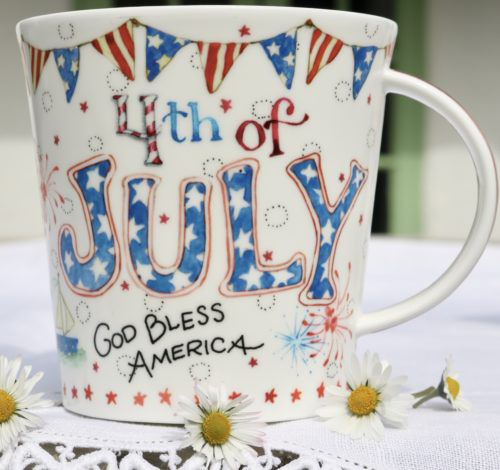 (Each cup is sold separately, OR (less expensively, pre-orders only), in a group of three that includes 4th of July, Red Letter Day, & Garden). If all goes as planned, we should be shipping these cups from our California warehouse Mid-June.